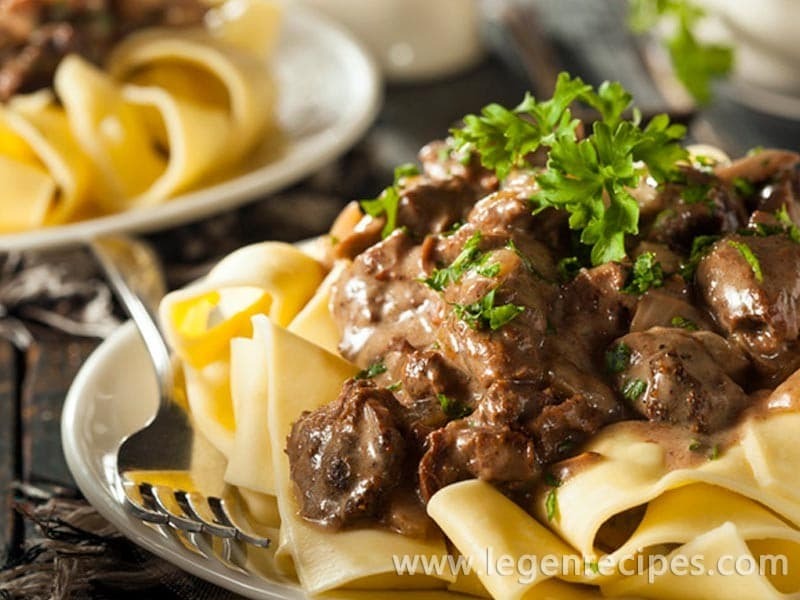 Try the beef Stroganoff, which is prepared quickly and delicious. Classic beef Stroganoff cooked beef. 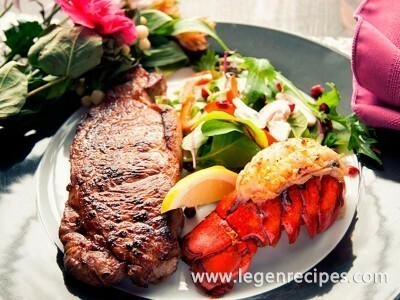 Although many Housewives to cook this dish using other types of meat. Beef wash, clean from films and cut into thin slices across the grain. Cut meat from both sides. Cut meat along the grain into pieces approximately 4-5 cm, salt, pepper and mix. Onions finely cut. Fry the onion in vegetable oil until Golden brown. Put onions in the meat and roast on high heat for 5-7 minutes. 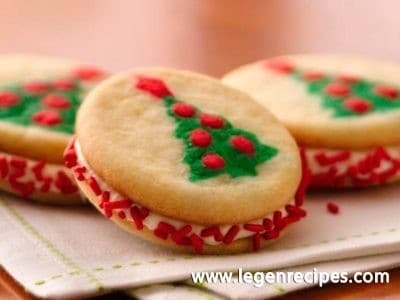 Add the flour and mix. Then, add in beef Stroganoff sour cream. Mix, lower the fire and the carcasses of 5-7 minutes. At the end sprinkle chopped dill. Serve beef Stroganoff with mashed potatoes. 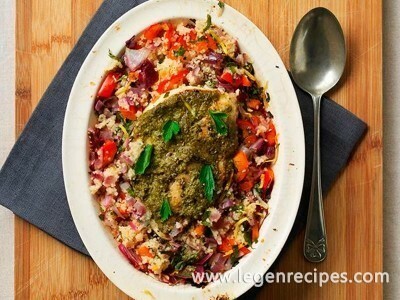 Also a wonderful side dish can serve as buckwheat or rice.